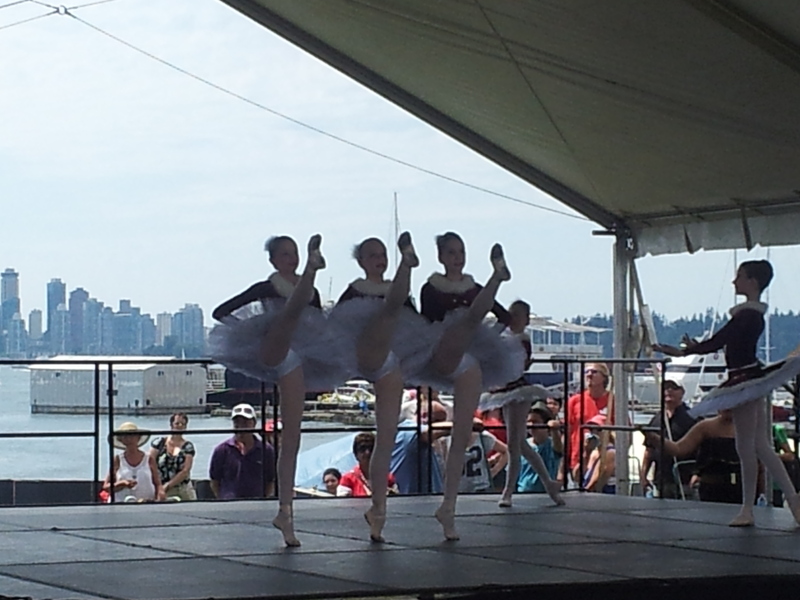 Pro Arte Pre-Intermediate students performed at the North Vancouver Canada Day Opening Ceremony. Next performance is on the main stage at the PNE Tuesday 20th August with other dancers from the Intermediate & Advanced Programs. Previous PostPrevious 10th Annual June Showcase!